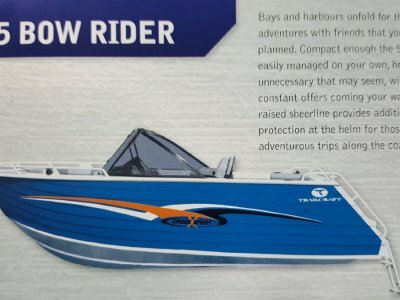 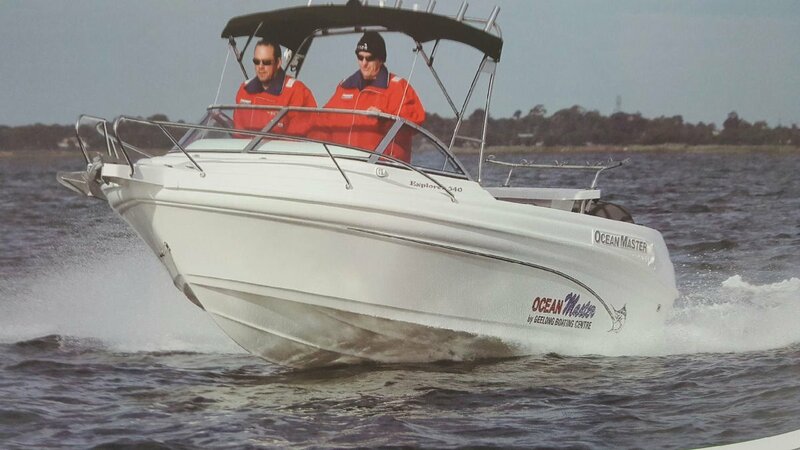 Ocean Master 540 Explorer (runabout) - these boats are built super tough and ride beautifully. 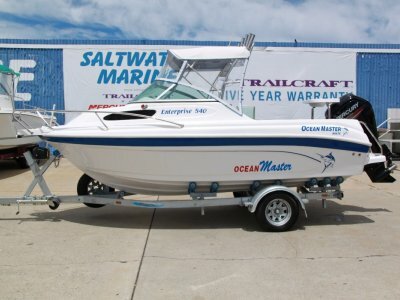 Lots of deck room for fishing, and are very seaworthy vessels. 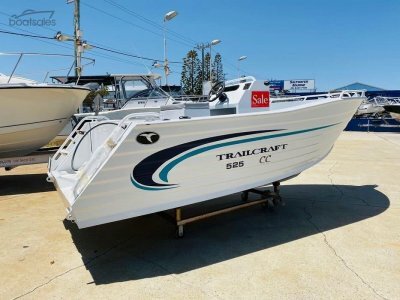 This boat is fully optioned from the factory with stainless steel rocket launcher, side pocked mouldings, seat boxes, carpet, bait board etc. 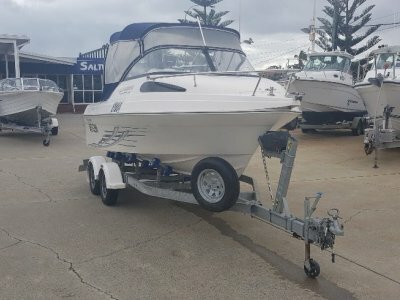 Packaged with a 90HP Mercury 4stroke outboard and trailer along with bimini canopy - this boat represents great value for money.